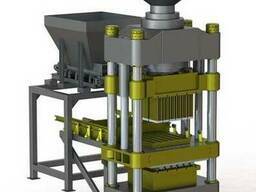 High quality hydraulic brick making machine Titan 400D. 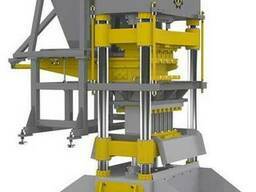 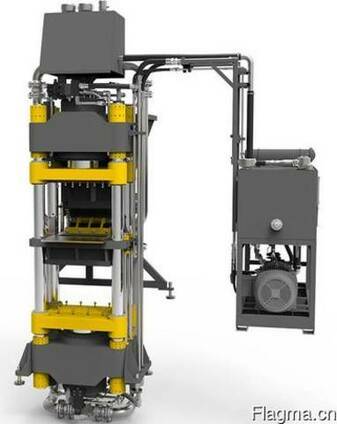 Brick making machine Titan 400D can produce bricks with the height bigger then 180 mm. 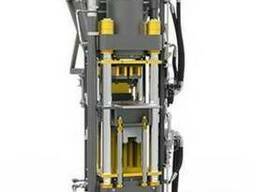 Huge pressure - up to 400 kgs/cm2 of the brick results in very good compaction.